Will SEC Approve A Bitcoin ETF Through Back Door? - Coinfomania Coinfomania: Where blockchain and cryptos live. 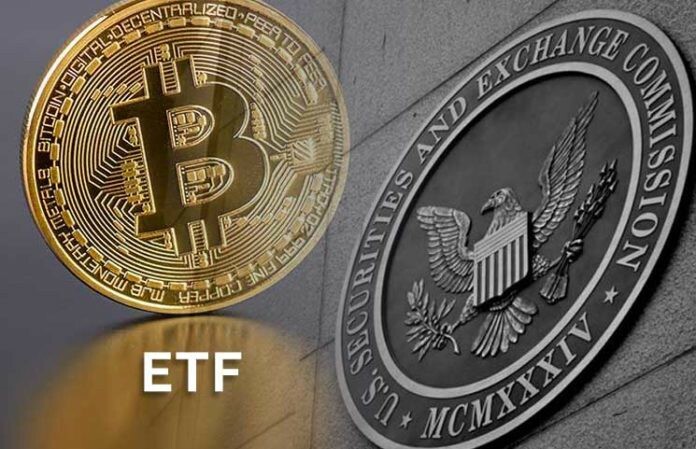 Many cryptocurrency enthusiasts eagerly look forward to the day when the U.S SEC will approve the listing of an Exchange Traded Fund (ETF) that tracks Bitcoin on a major stock exchange. However, that day seems to have taken so long to arrive as the securities regulator has made a habit of rejecting several Bitcoin ETF proposals and even ETF-like products within the last twelve months. Under such conditions, the hope of mainstream investment into Bitcoin via a U.S Stock Exchange seems to be waning away or at least likely not to happen soon. On Monday, February 11, Reality Shares Advisors, an asset management firm based in San Diego filed an ETF application with the U.S SEC. Going by the proposal, it seems that the firm has discovered a way to slip Bitcoin right through the SEC to mainstream investors. The ETF proposal by Reality Shares differs from the earlier rejected Bitcoin ETF applications filed with the U.S SEC. While the rejected proposals want to track only Bitcoin, the latest application wants to make the cryptocurrency a part of other financial instruments. To this end, a majority of the fund (75%) will go into sovereign debts instruments in several fiat currencies (Dollar, British Pound, Euro, Swiss Franc, Japanese Yen) available for trading on a U.S Stock Exchange. The fund will then invest a further 10% into the Money Markets such as mutual funds while the remaining 15% will be allocated to investing in Bitcoin Futures. Adding Bitcoin Futures to the ETF basket means that – 15% of the investment portfolio will go into acquiring time-bound contracts that allow the fund to make a profit by speculating on the future value Bitcoin. Such an offering would also mean that the fund does not invest directly in Bitcoin, but buy these Bitcoin Futures contract on platforms such as CBOE Futures Market and CME Group where they are traded. In the end, the fund would make profit or loss depending on the price movement of Bitcoin during the period of the Futures contract. The filing also seeks to provide an answer if the SEC were to object its proposal because of the high level of Bitcoin price volatility. It will be interesting to see whether or not the U.S SEC gives its approval to the ETF proposed by Reality Shares since it “does not directly invest in Bitcoin” but uses a back door approach. 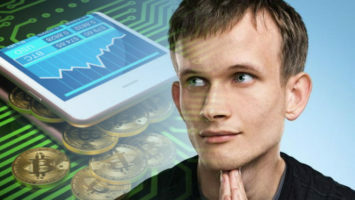 If it turns out positive, then the crypto markets will likely witness a massive lift from its current bear state, since the fund can accommodate both high profile and institutional investors. Additionally, the SEC’s response to the proposal will likely offer a glimpse into what the outcome will be for two pending Bitcoin ETF proposals on its desk.